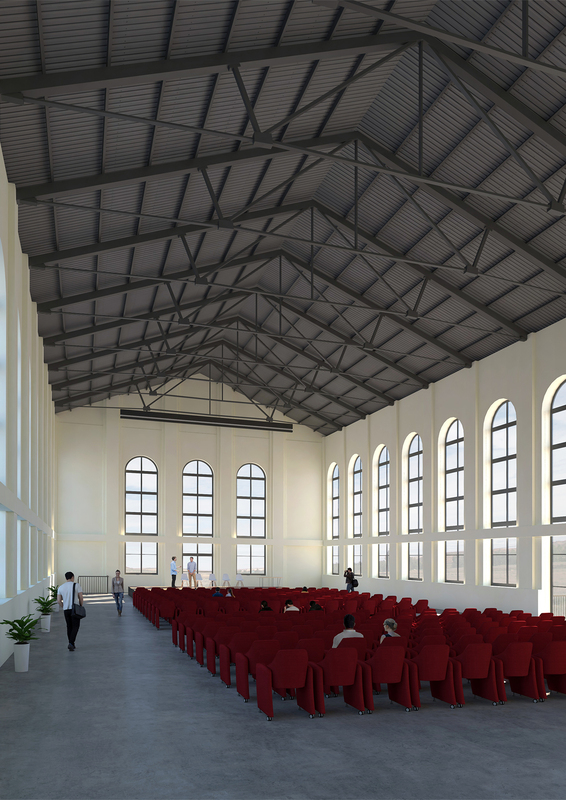 Description: 3D model and visualizations for a final degree project. 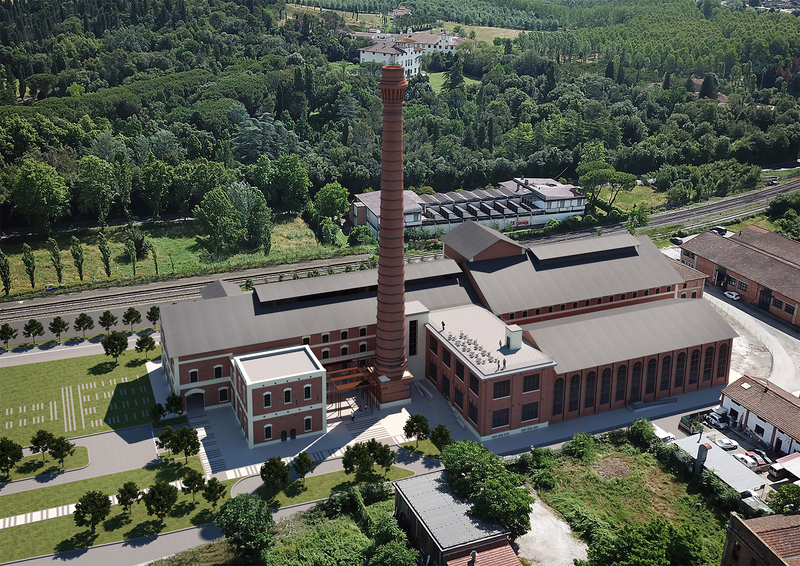 It is a restoration project for the Granaiolo’s Sugar Factory in Castelfiorentino, Florence, Italy. 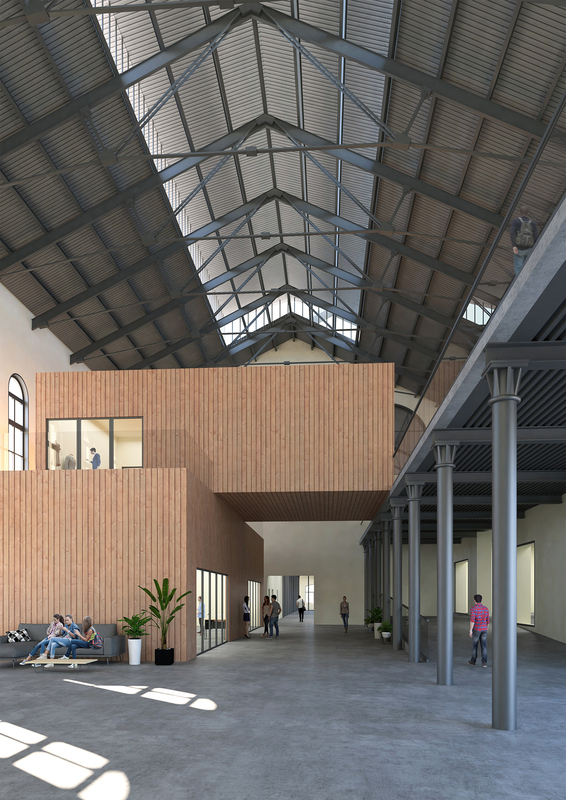 It proposes the use of the three main volumes as a fashion school, textile production laboratory and a hall for events. 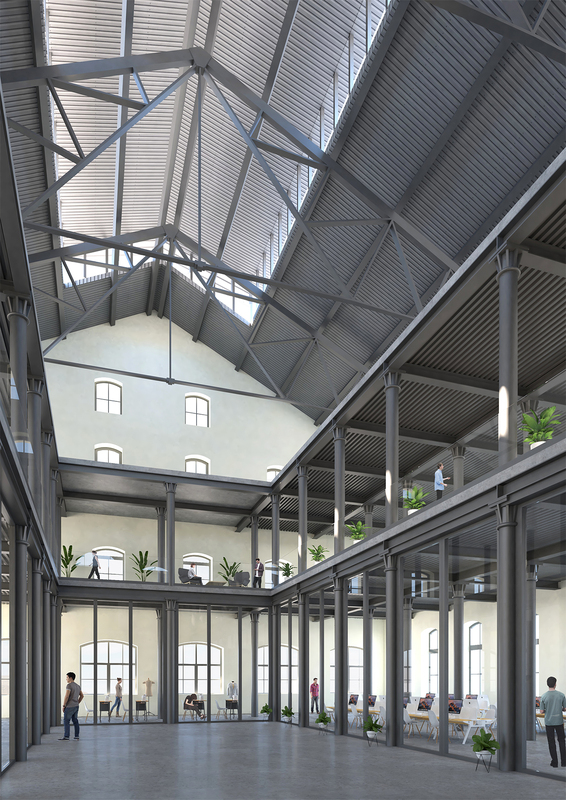 Project type: 3D Model + Visualizations for a student. Client: Sara Bossini – Italy.